For winter, Egg London will have a brand new warehouse-esque main room that will open featuring a new d&b audiotechnik sound system and fresh lighting rig. A new chill out roof terrace has also been erected by the club. 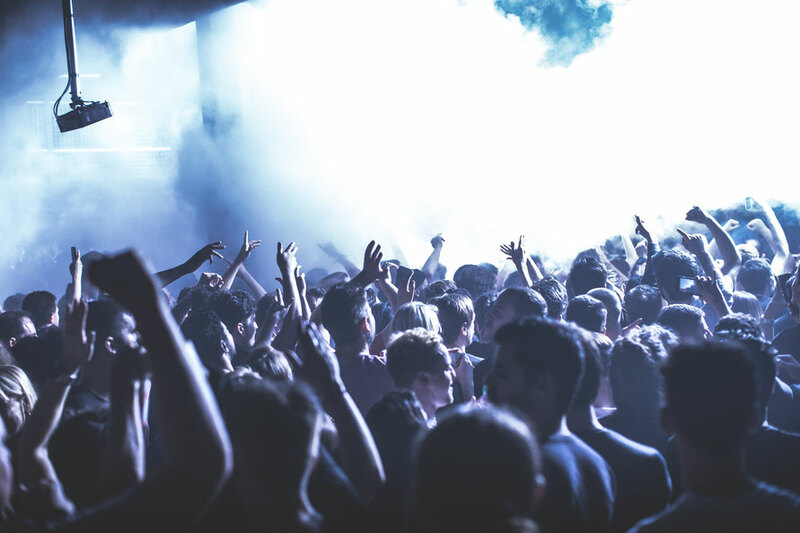 Alongside the venue sits an increasingly robust booking policy which ensures the club remains competitive in one of the world’s most crowded clubbing markets. 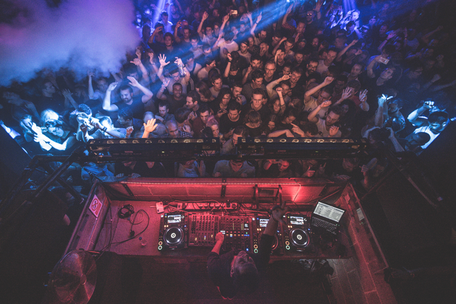 The past 12 months have seen Egg London entertain a diverse selection of electronic artists including Laurent Garnier, Royksopp, Erick Morillo, Green Velvet, Idris Elba, Basement Jaxx and Cassius among others. New Year’s Eve 2017 will be the culmination of a solid year of venue developments and musical progression for the club. Music on the night will come from Berlin-based techno duo and Second State label cohorts Pan-Pot. This year the duo have headlined a slew of parties including Elrow, Awakenings, HYTE and even organised their own party on an airfield in Paris. Cocoon mainstay Tobi Neumann also joins the fun as do Drumcode associates Dense & Pika. Representing London and one of Egg London’s homegrown stars is Kyle E.
Special production, extra ice cannons, lasers, confetti explosions and decorations aim to set you up for a memorable New Year’s Eve 2017 at the club.